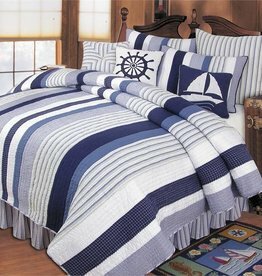 These tone-on-tone striped all-cotton sheets are the perfect way to enhance your bed's comfort and style. 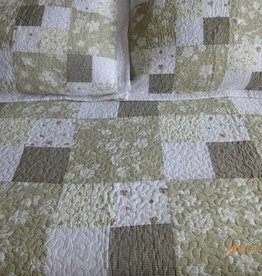 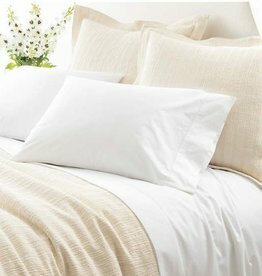 400 thread count adds a definite quality upgrade. 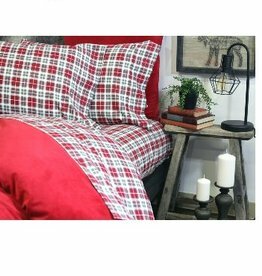 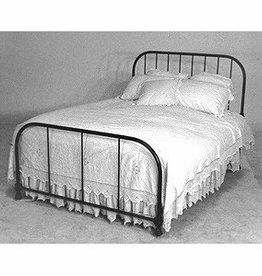 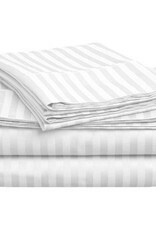 This sheet set is soft and durable, and the more you wash it, the softer it gets. 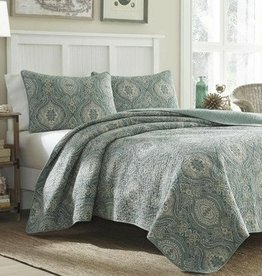 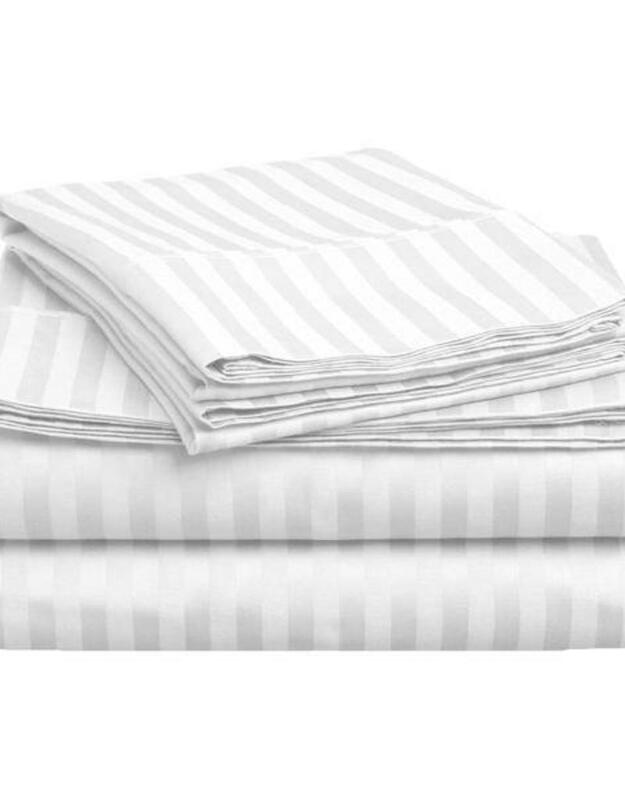 Sleepers of all stripes will agree: this is one beautiful cotton sheet set.